Starring in the latest campaign from luxury fashion house Gucci is superstar songstress Lana Del Rey along with popular actor Jared Leto. The two go retro in Gucci's Forever Guilty Campaign shot by Glen Luchford and creative directed by Alessandro Michele. Heading out and about in quintessential American places, the duo experiences out of the box moments such as visiting a laundromat with a tiger, going grocery shopping with an ostrich, eating at a diner with a cameo from Courtney Love as a waitress, attending a drive-in movie and picnicking in the park. 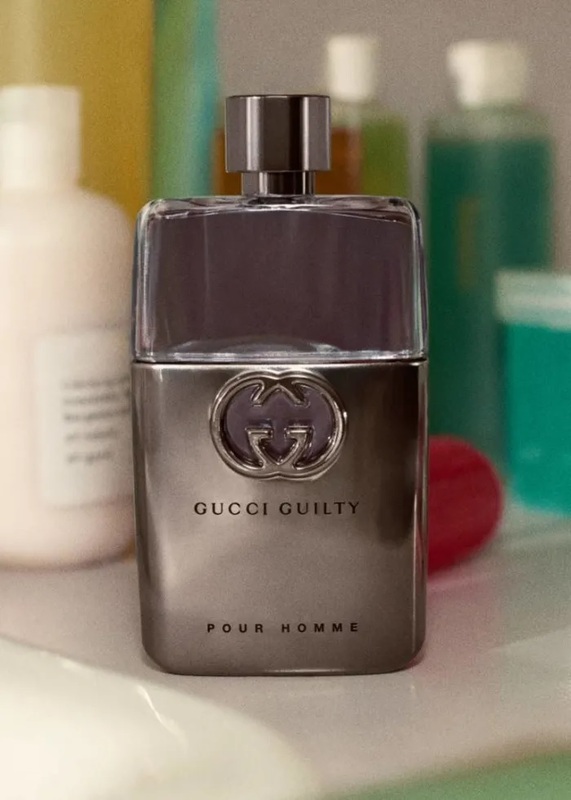 Filmed in Los Angeles with an obvious 70s inspiration, Lana Del Rey and Jared Leto are time travelers from another era, and they embody the true style of the iconic Gucci Guilty fragrances, to love and live without social conformism. 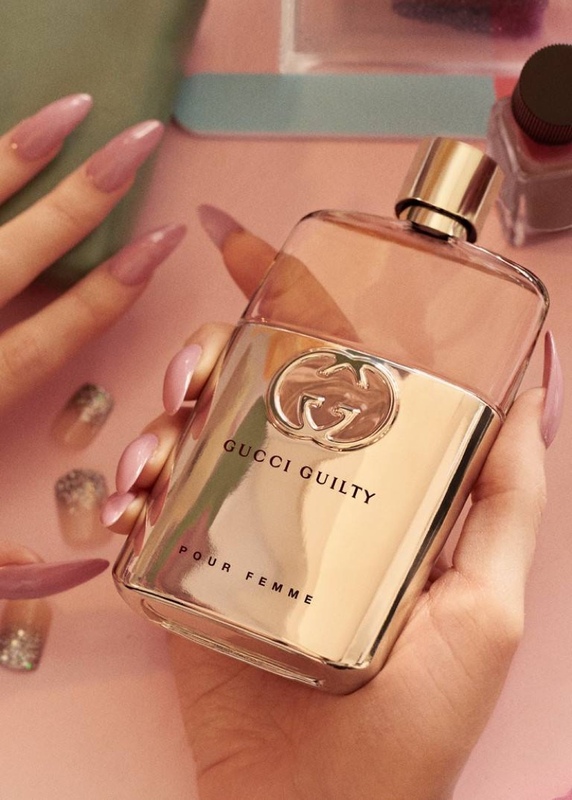 The Gucci Guilty fragrance bottles also receive a new makeover for the occasion, going for a more slender silhouette with the same metallic finish of the classic Gucci Guilty bottles.